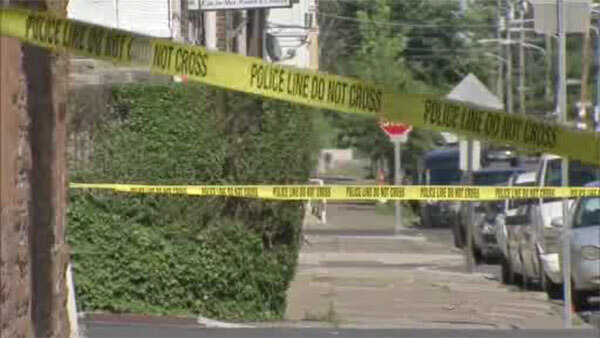 LOGAN (WPVI) -- Philadelphia Police are investigating a shooting in the city's Logan neighborhood. It happened before 4 p.m. Thursday at 13th and Courtland streets. Police say a 25-year-old man was shot once in the stomach and once in his left leg. He was taken by private auto to Einstein Medical Center in critical condition. So far, there are no arrests and no weapons recovered.